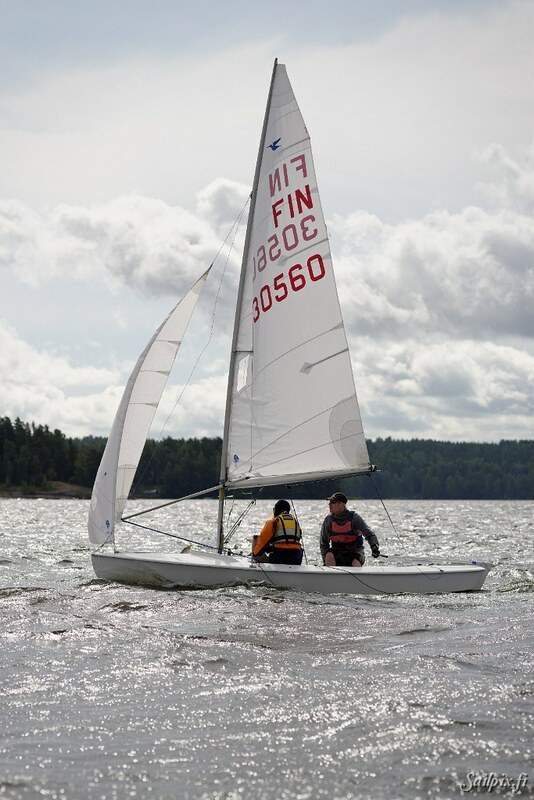 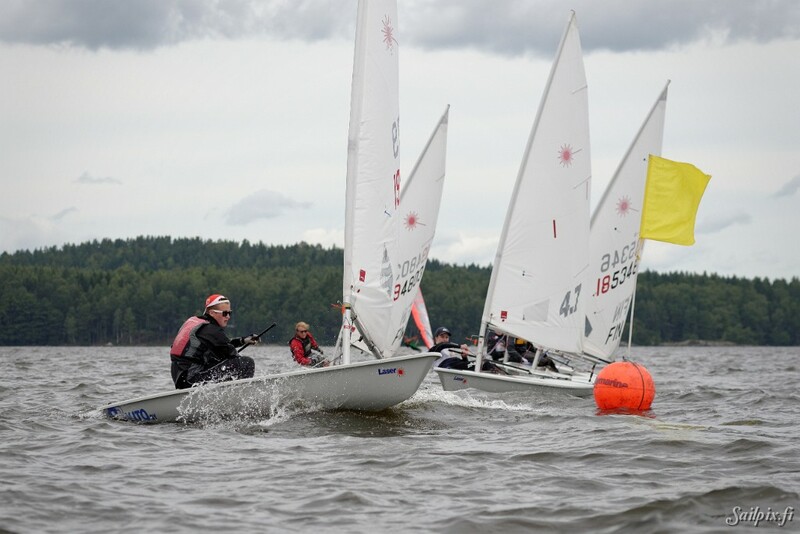 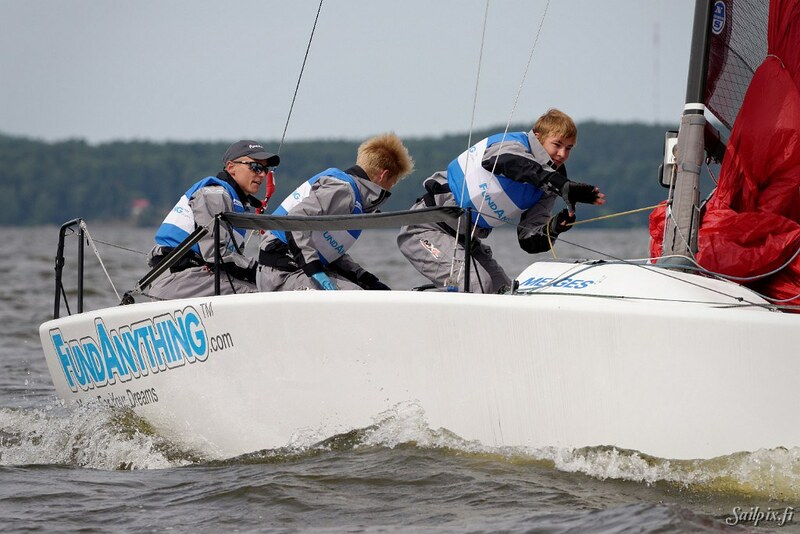 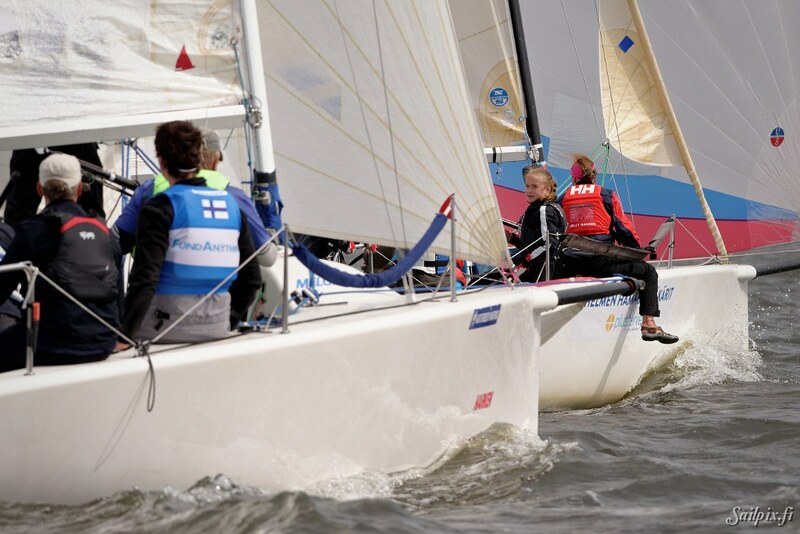 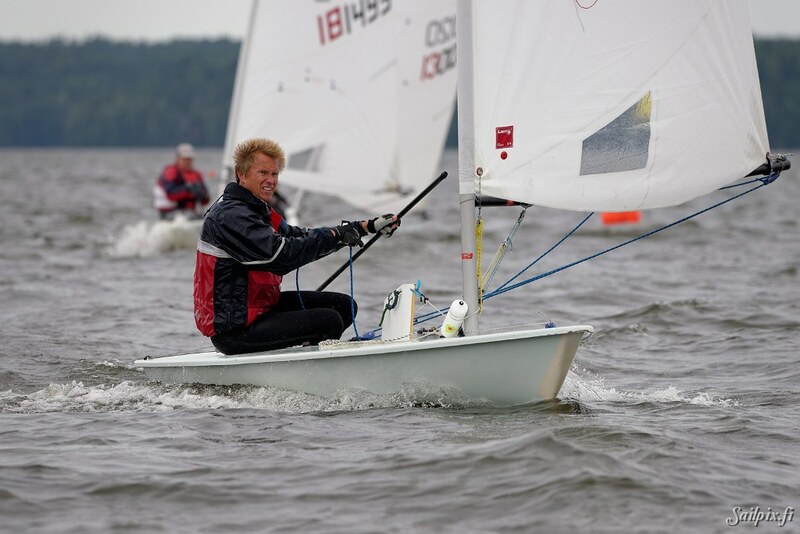 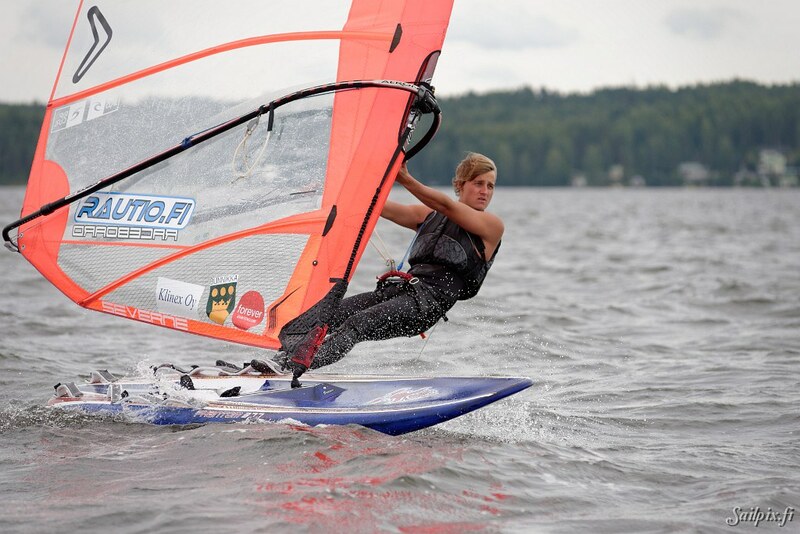 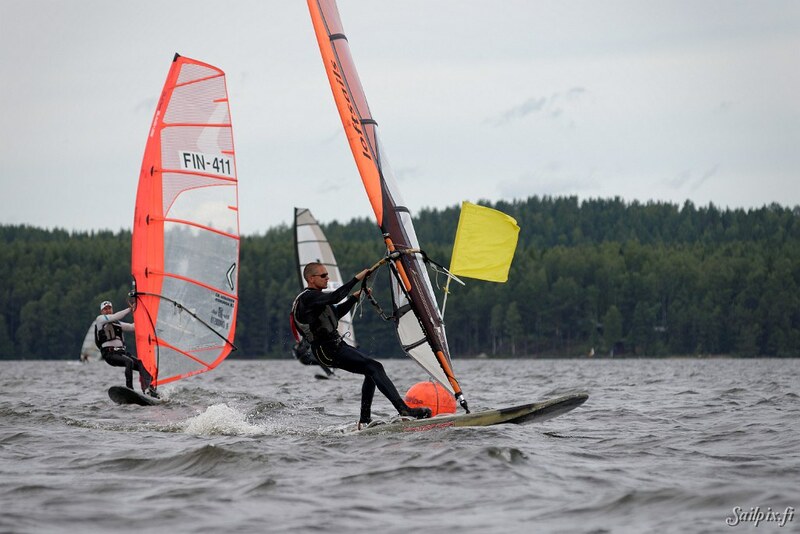 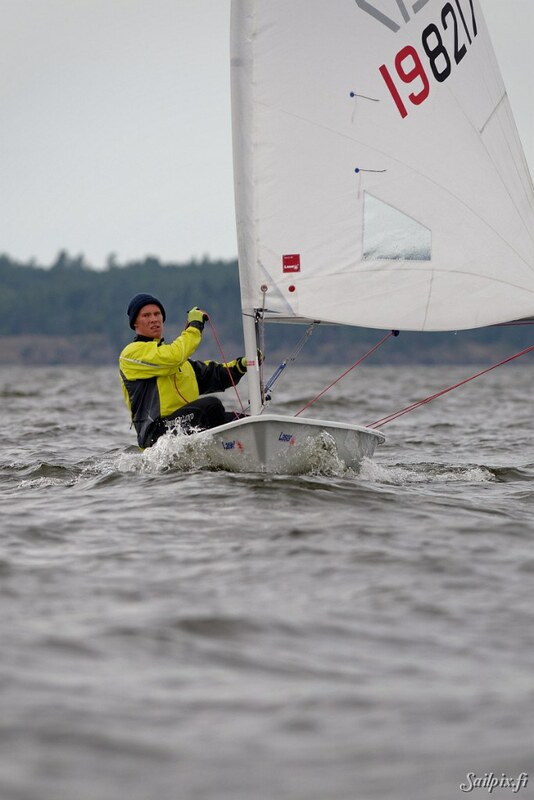 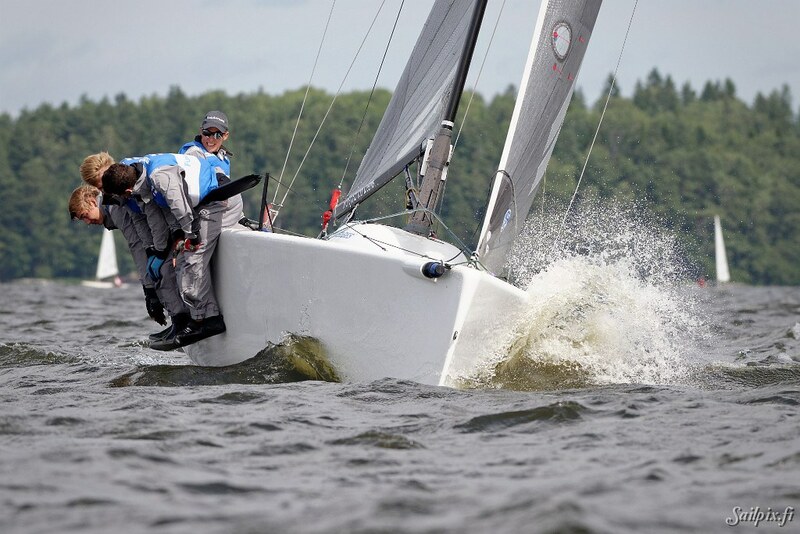 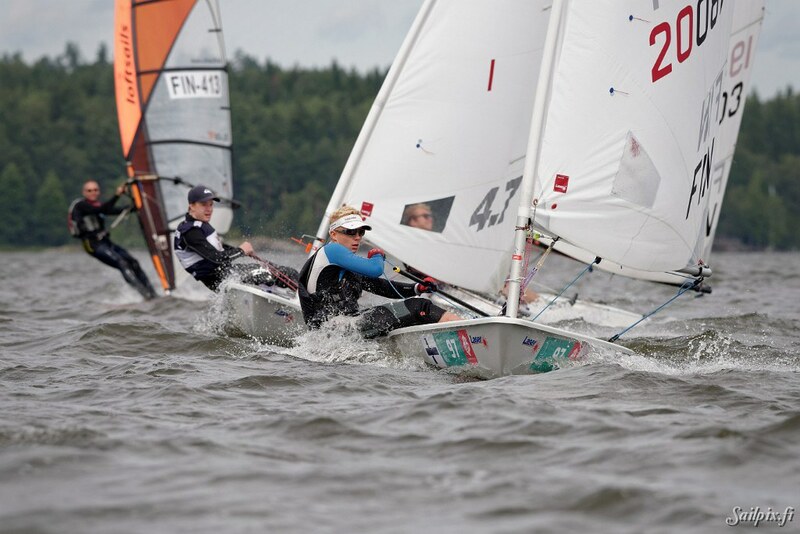 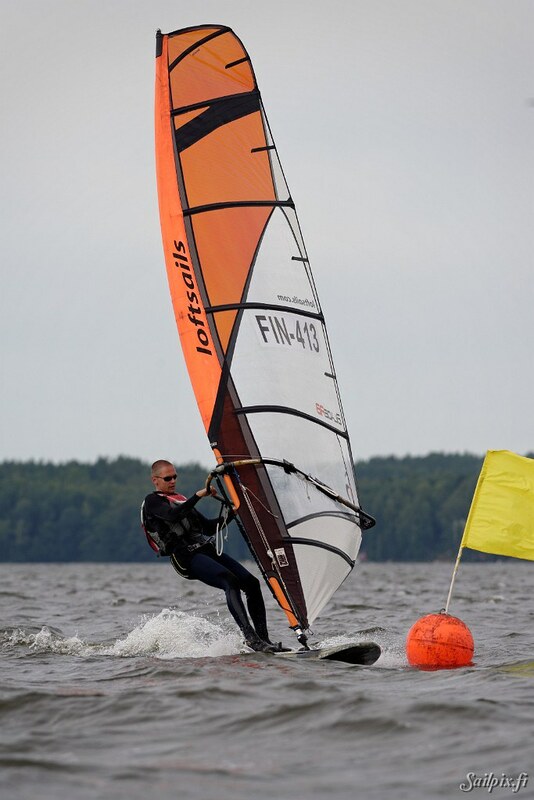 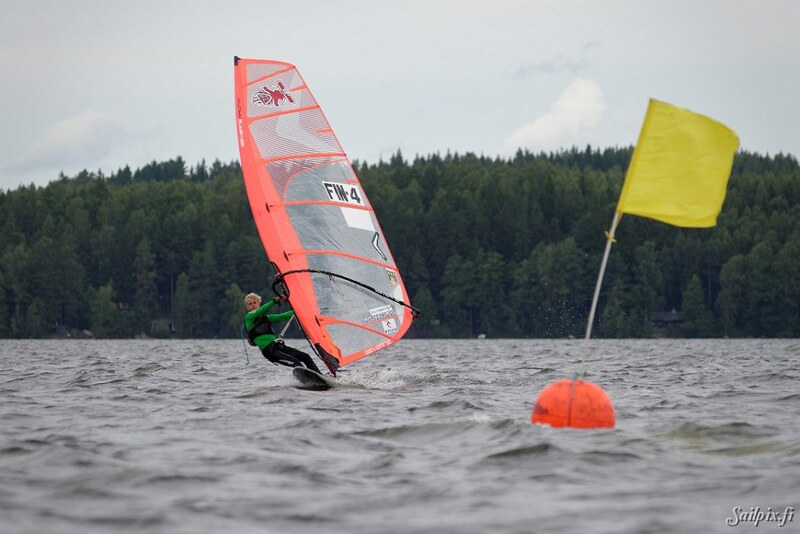 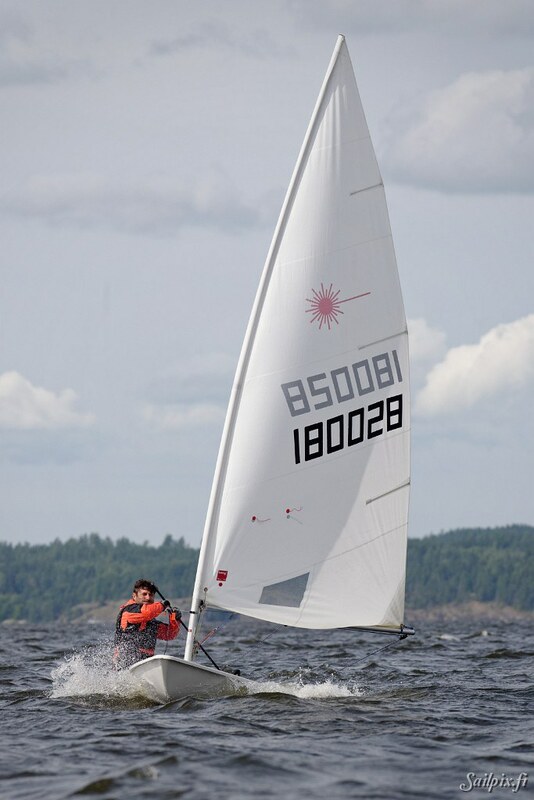 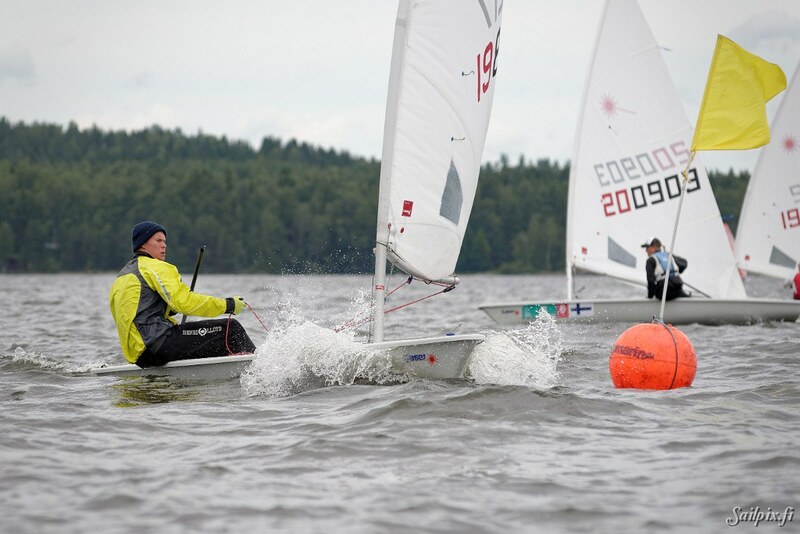 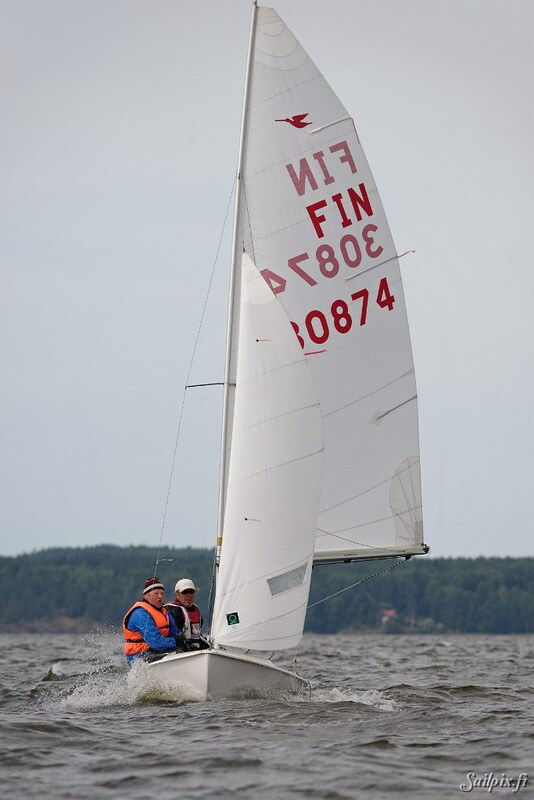 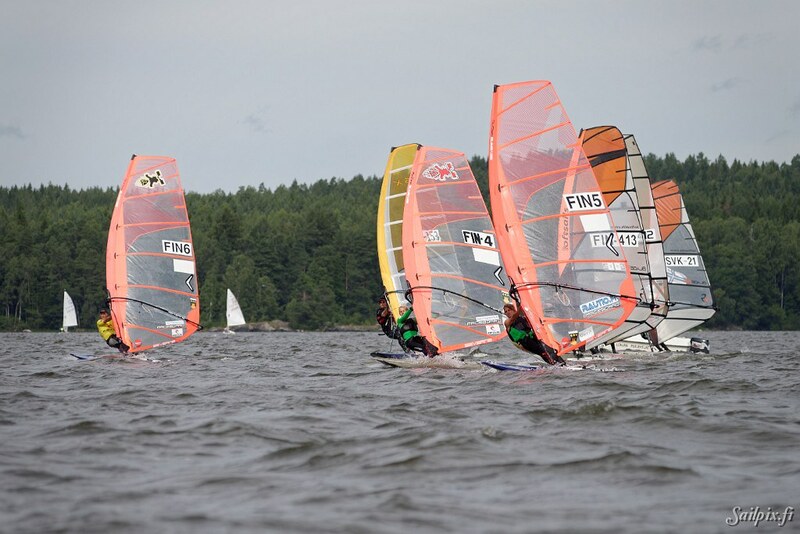 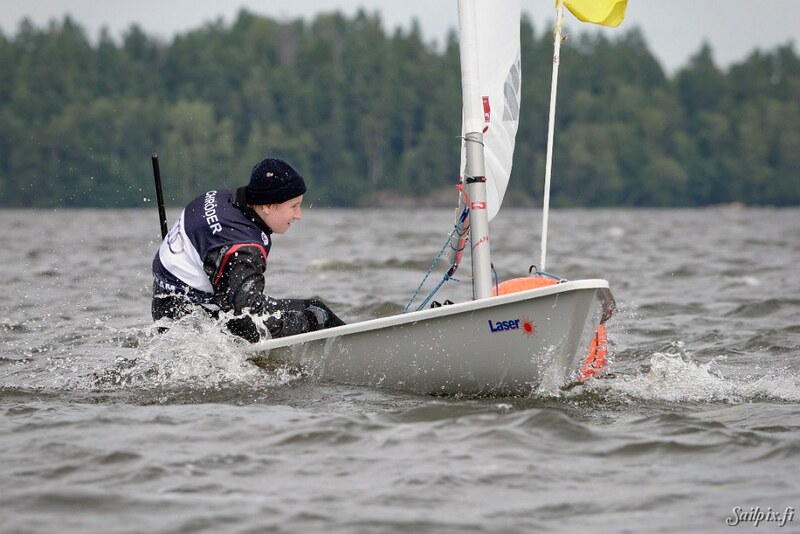 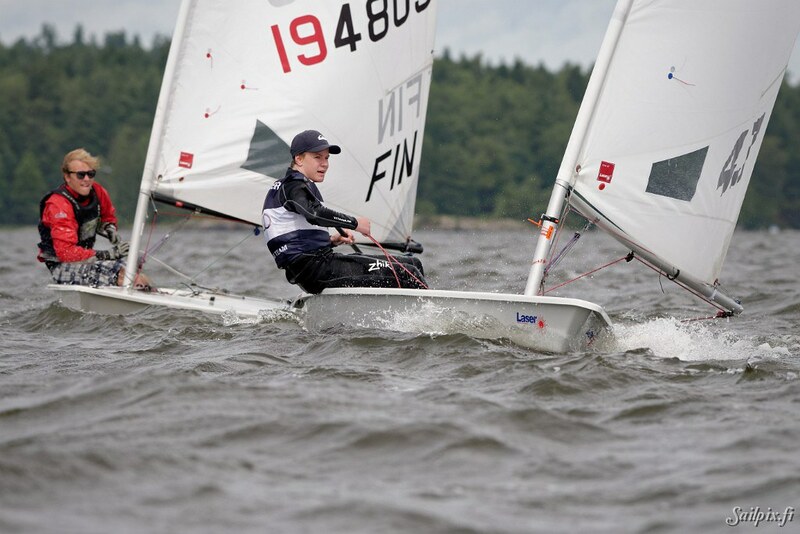 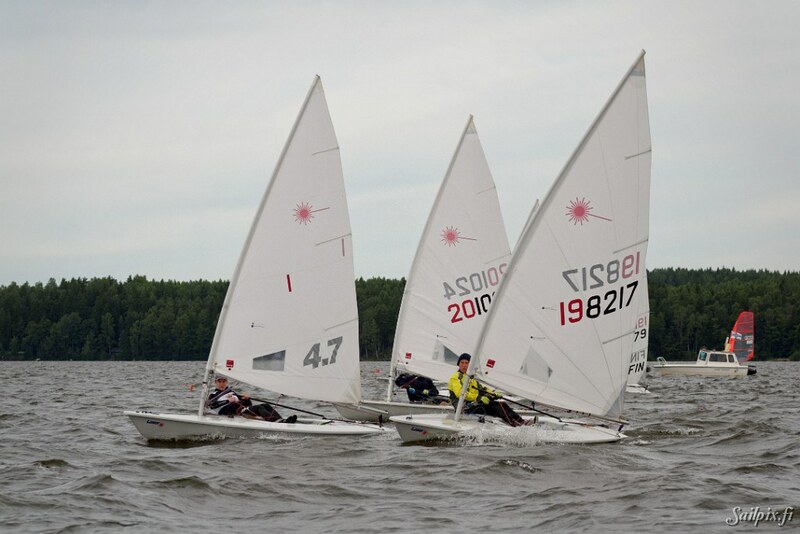 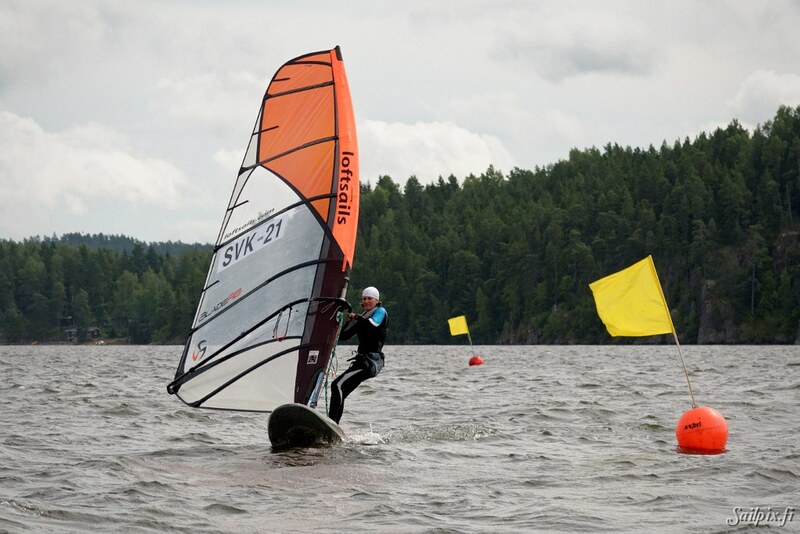 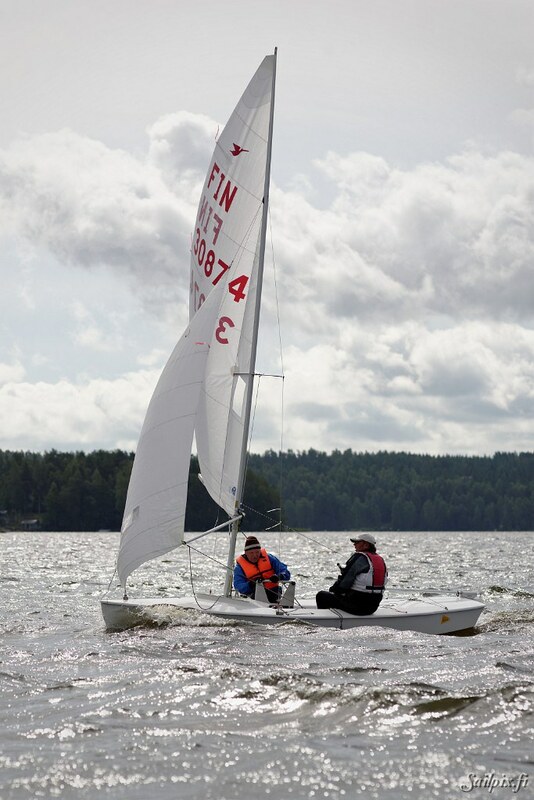 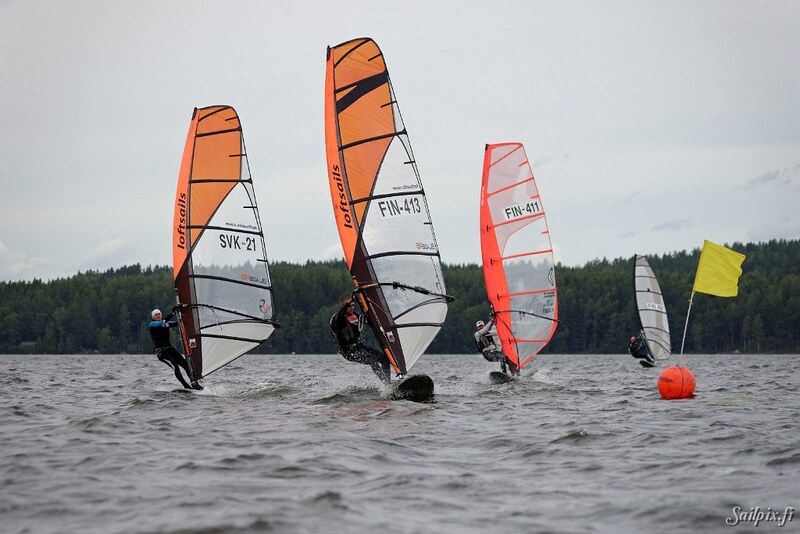 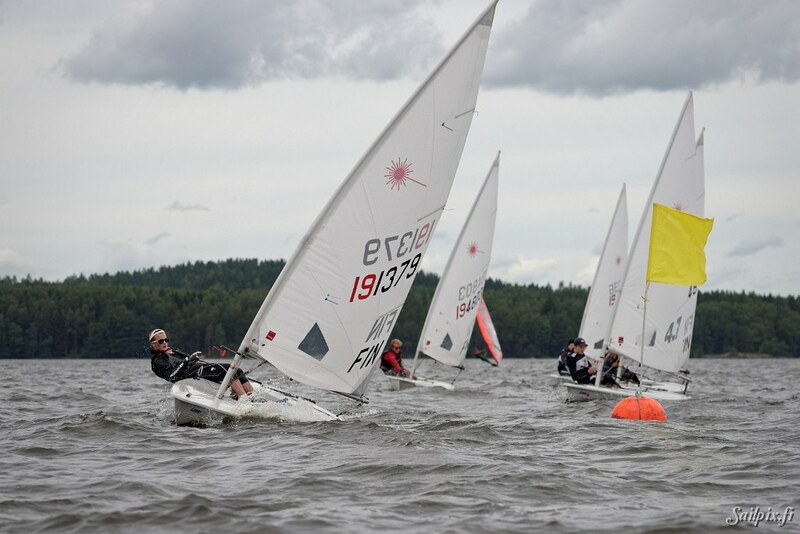 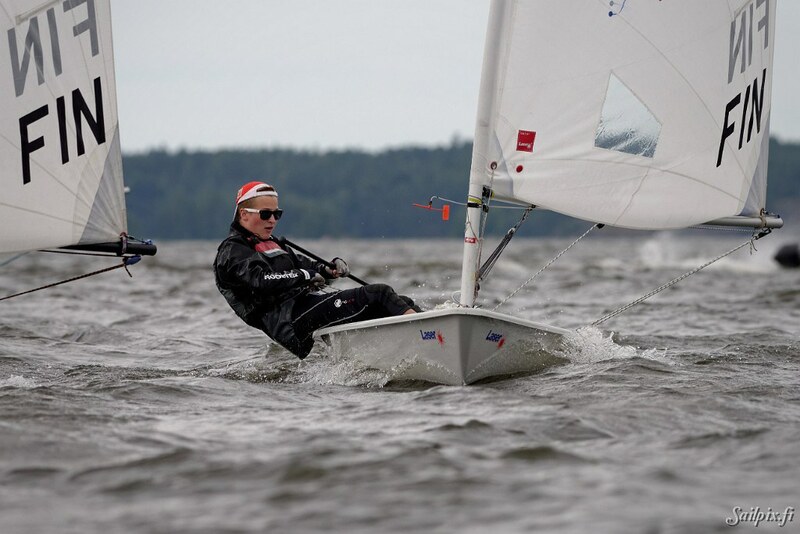 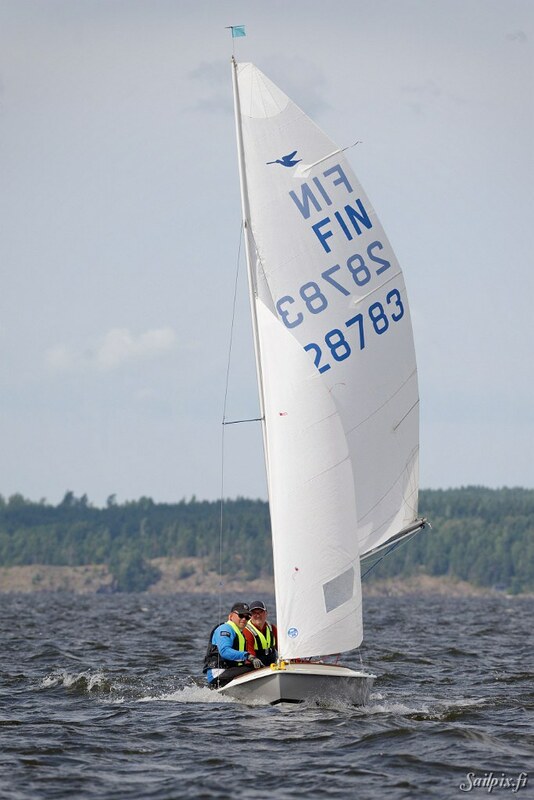 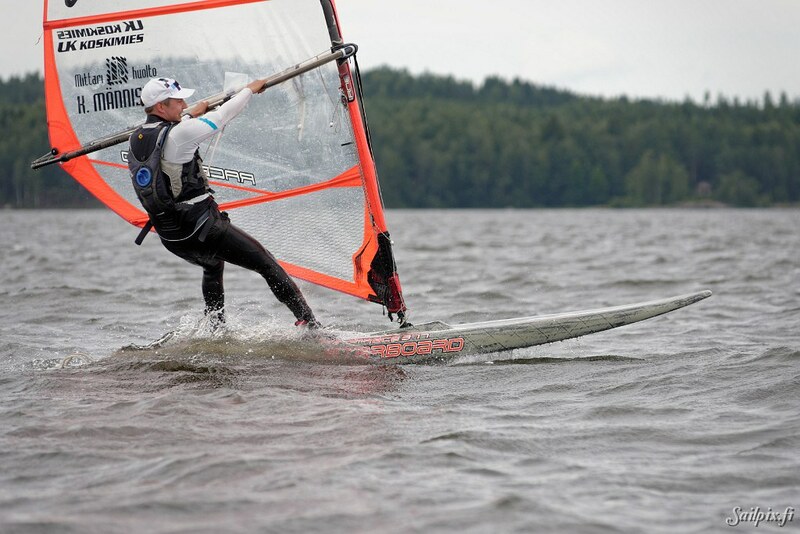 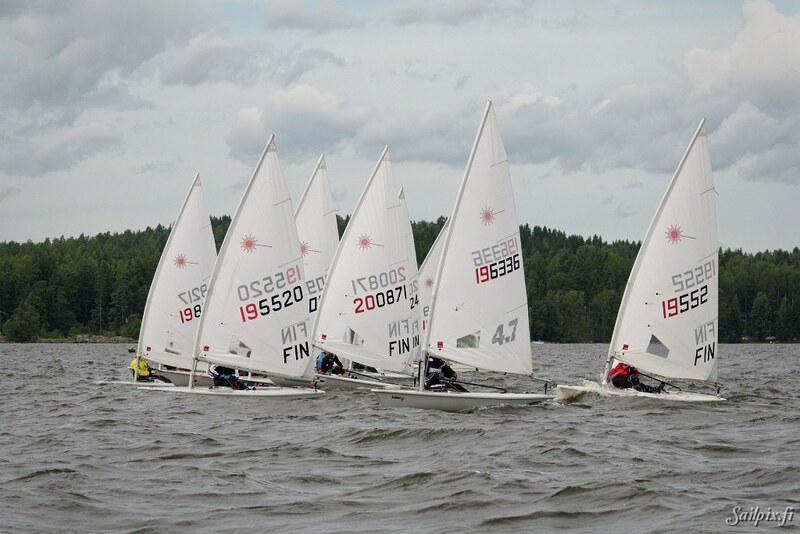 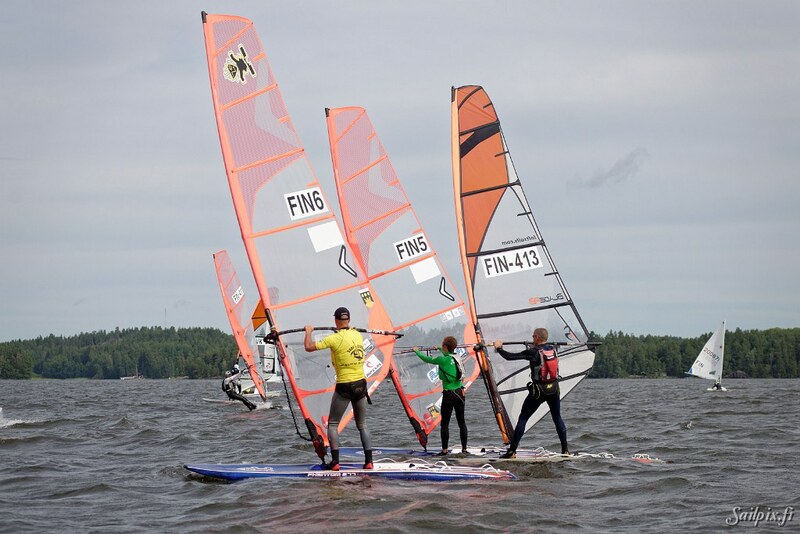 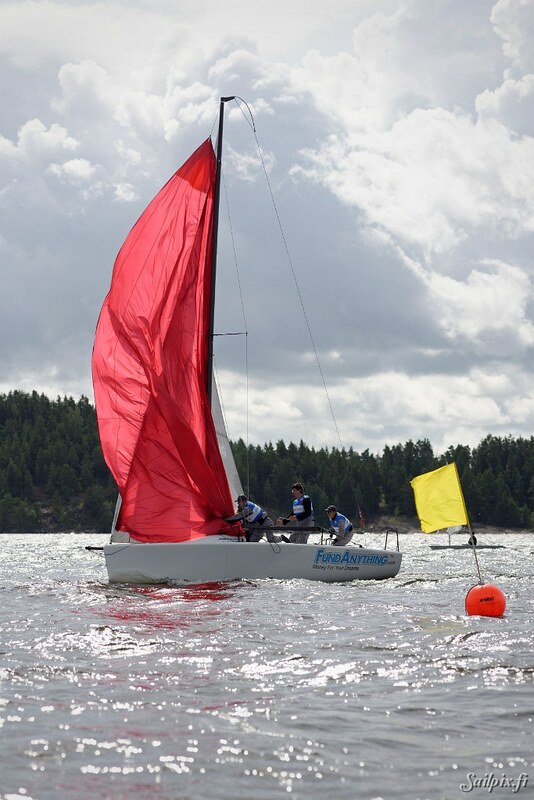 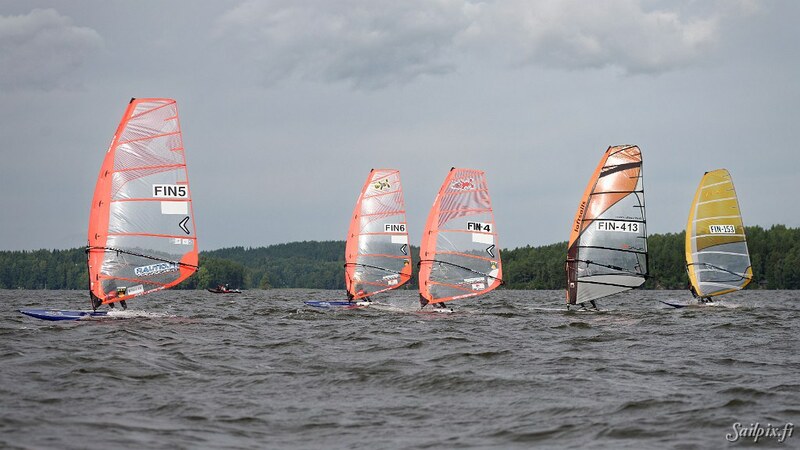 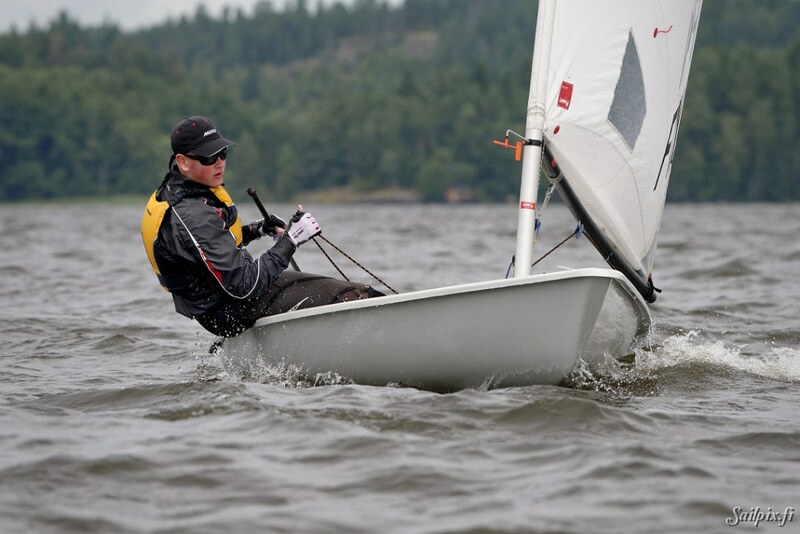 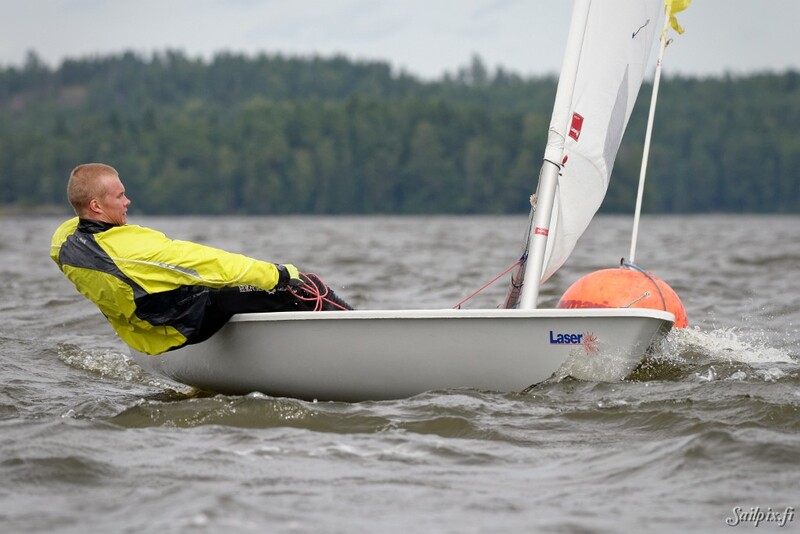 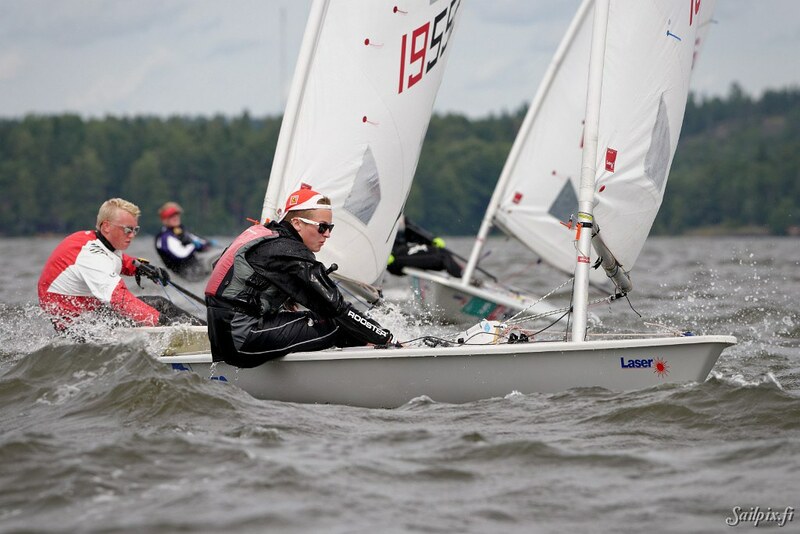 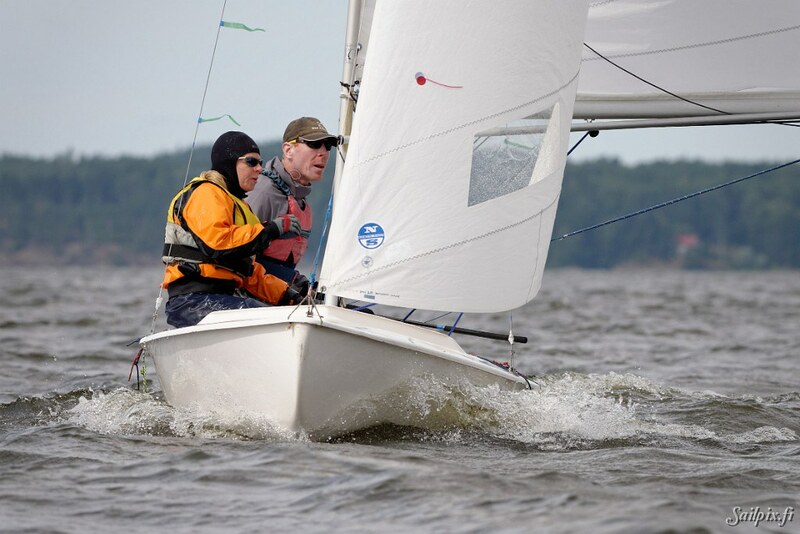 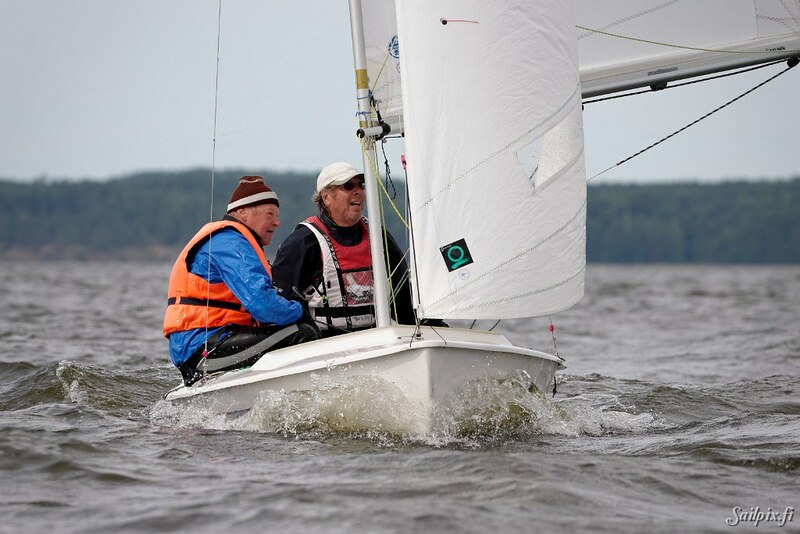 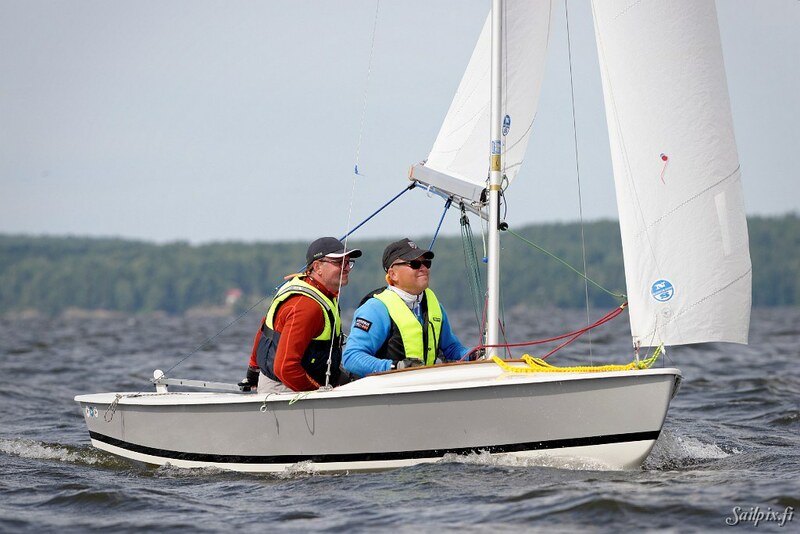 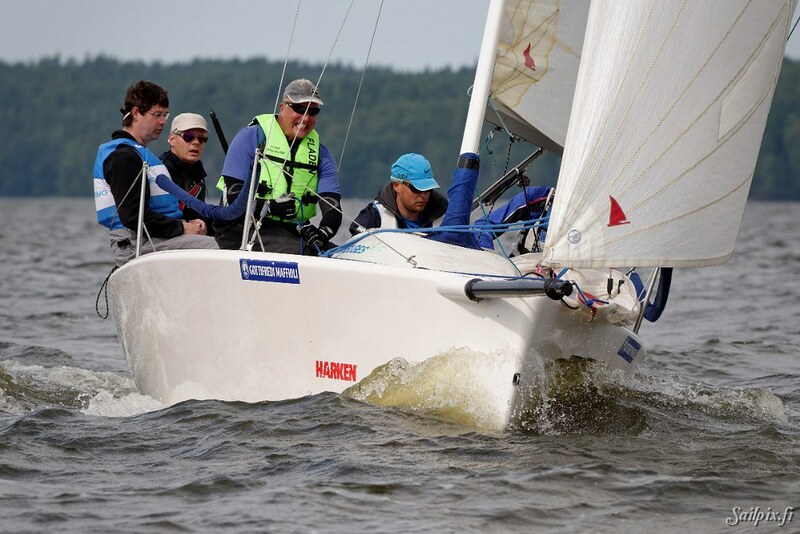 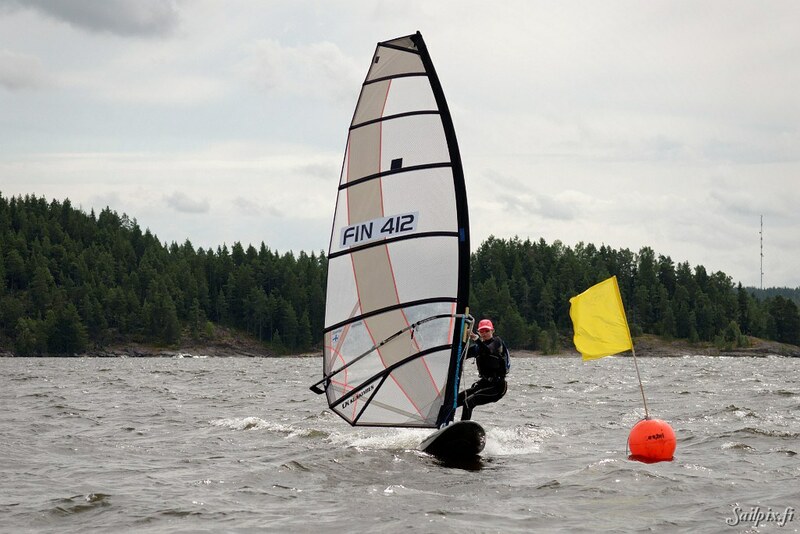 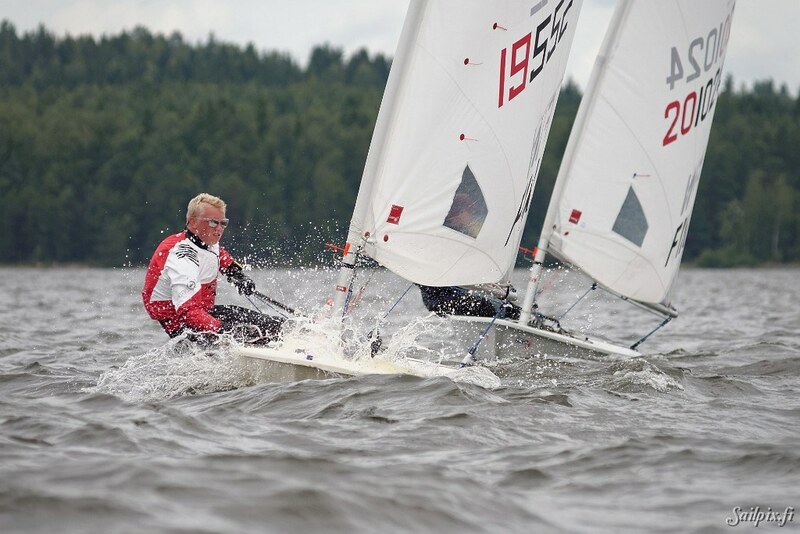 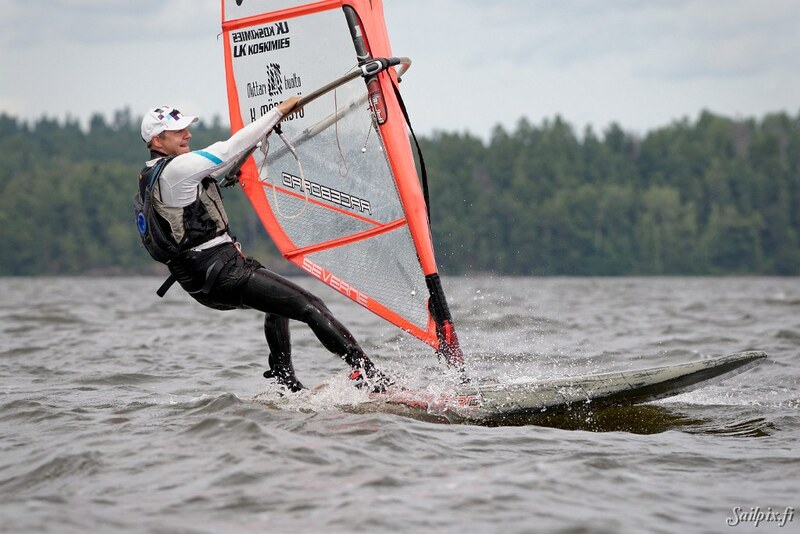 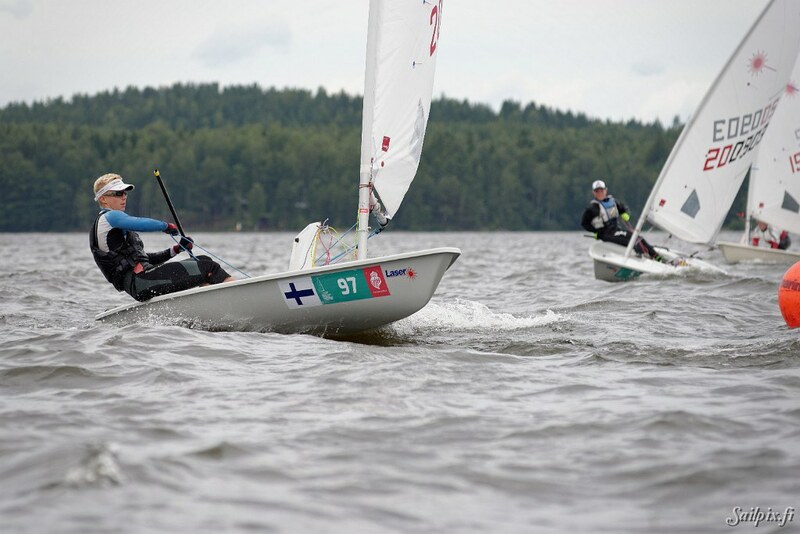 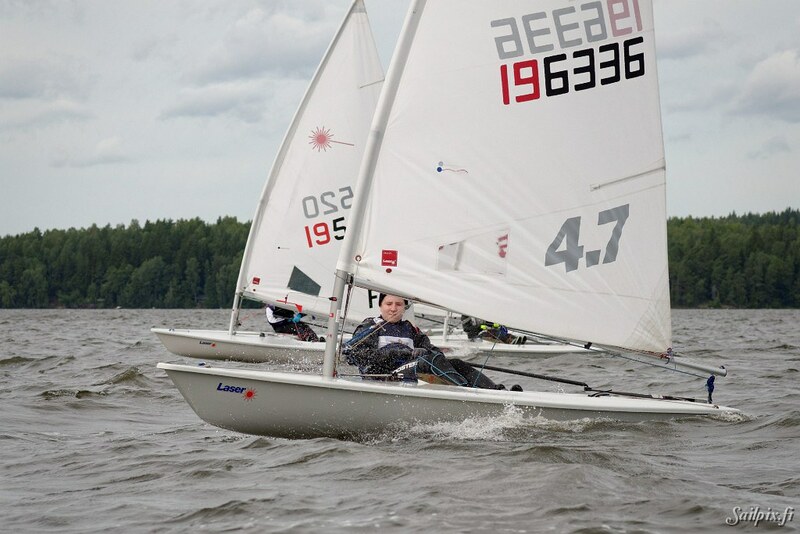 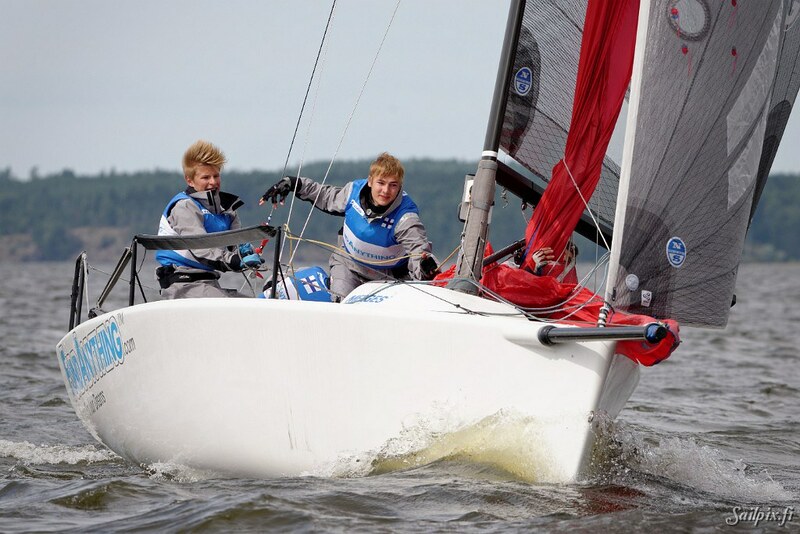 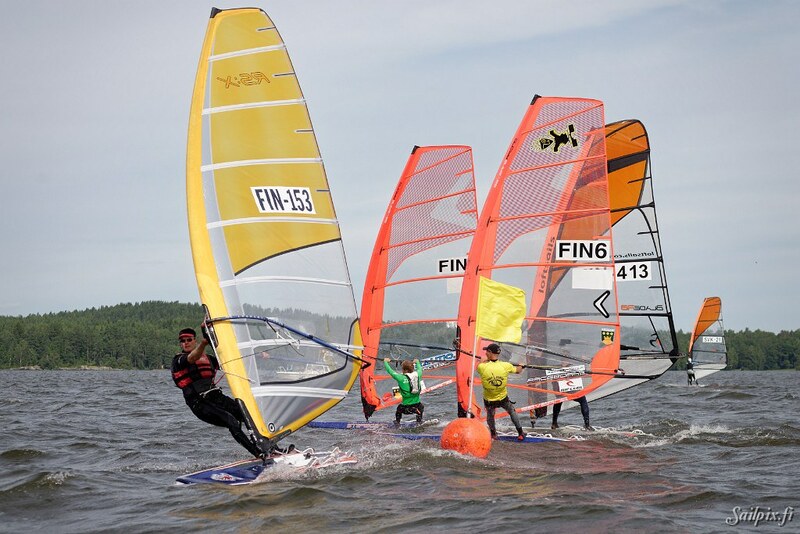 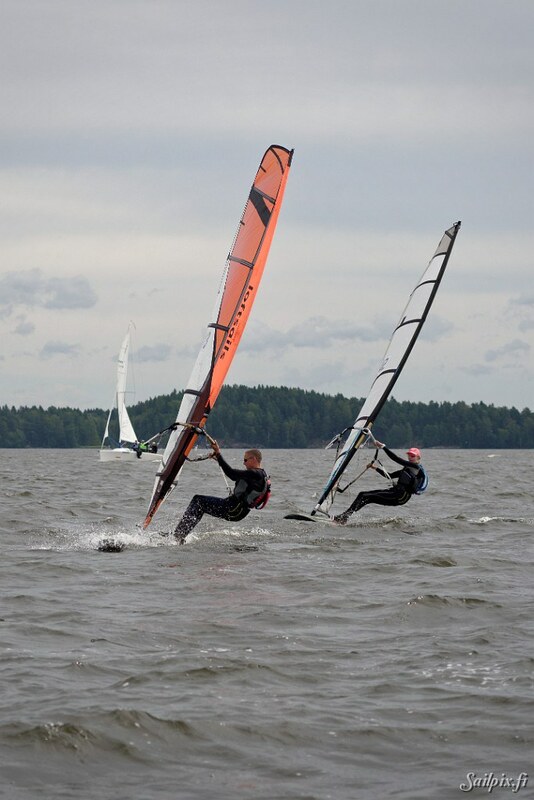 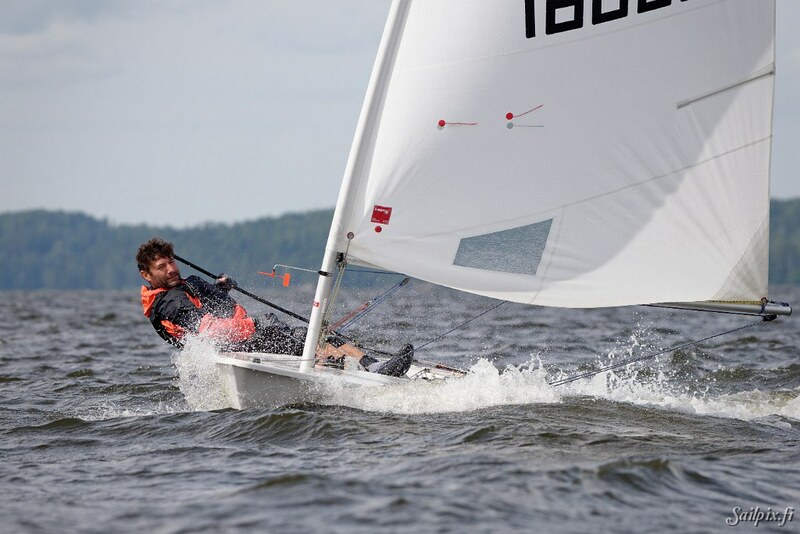 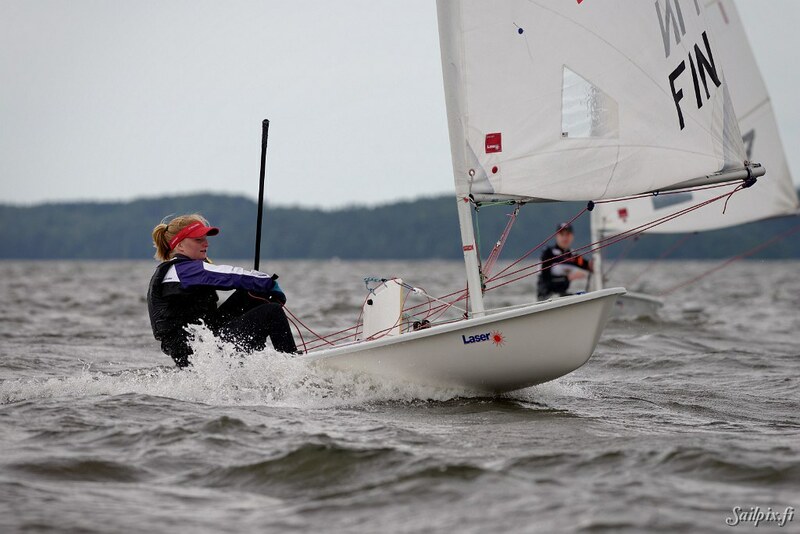 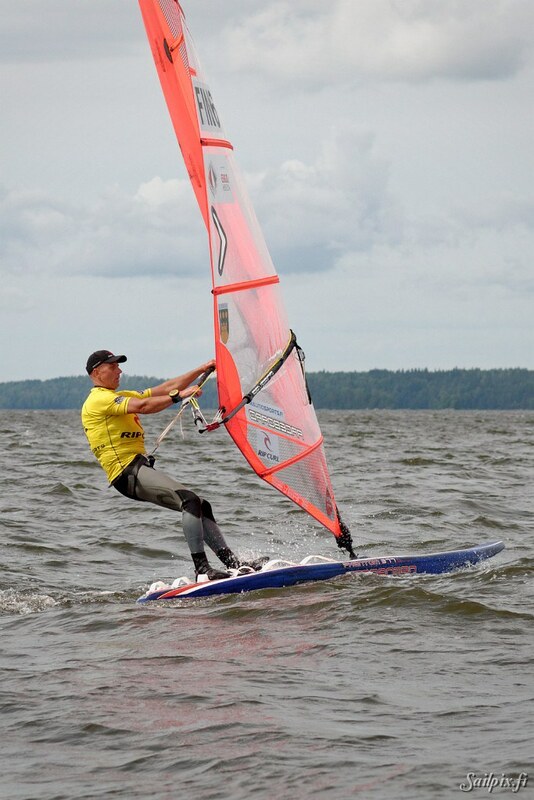 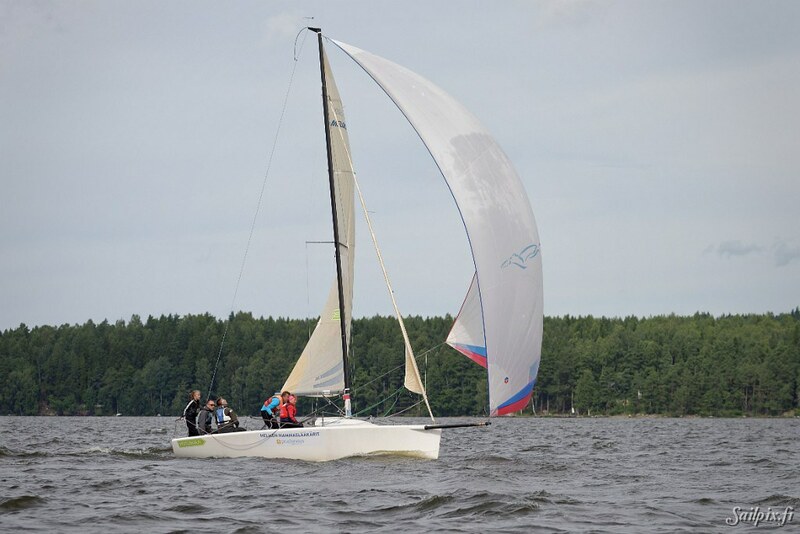 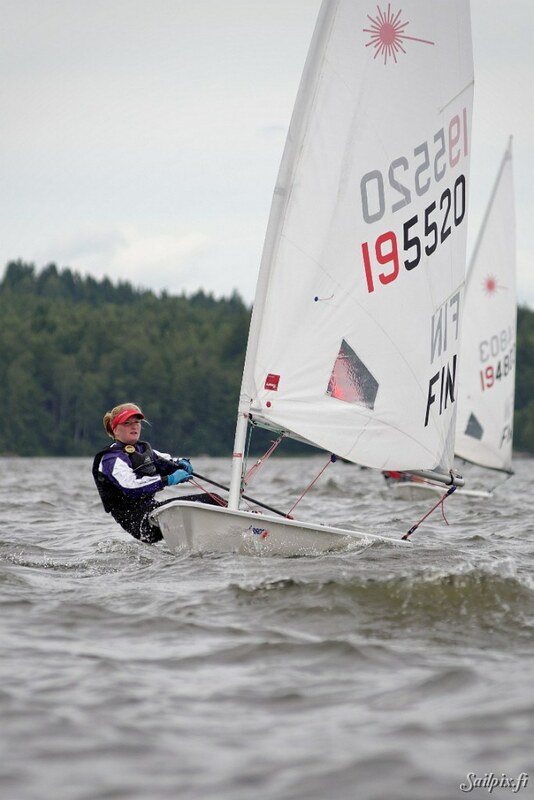 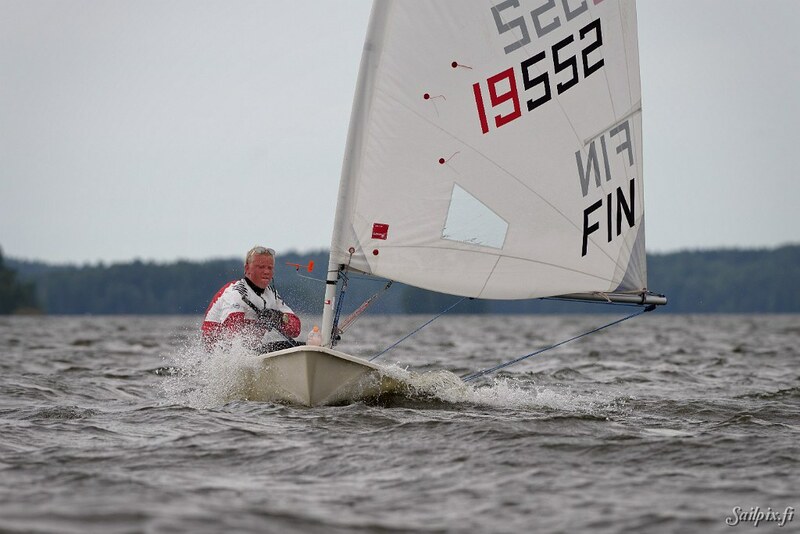 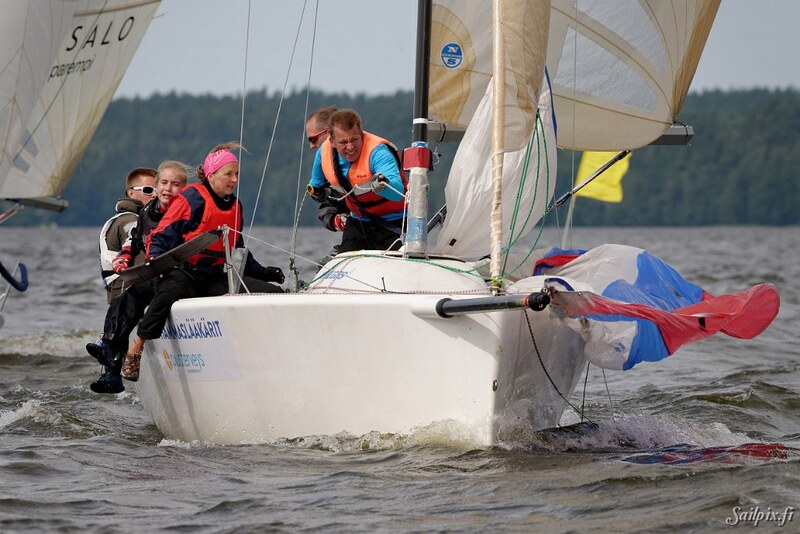 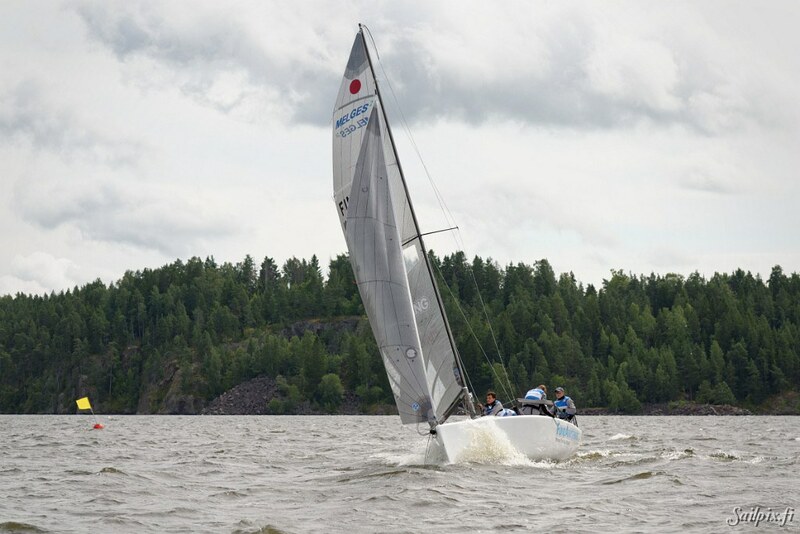 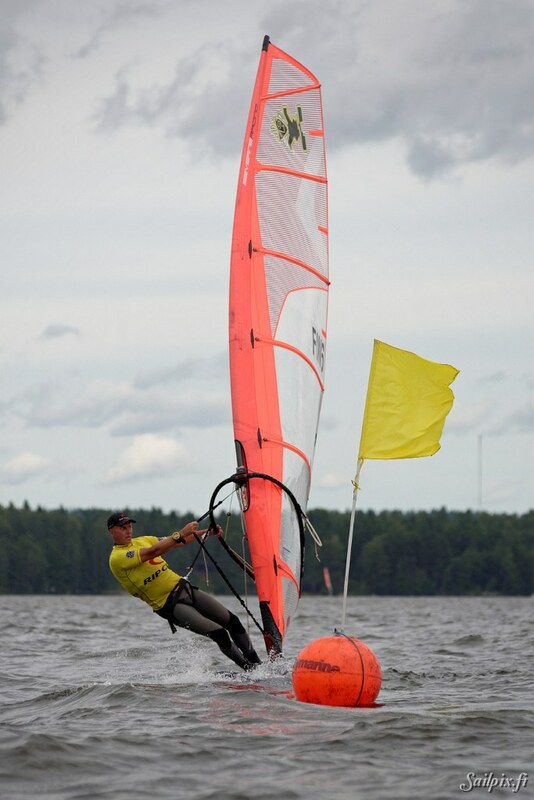 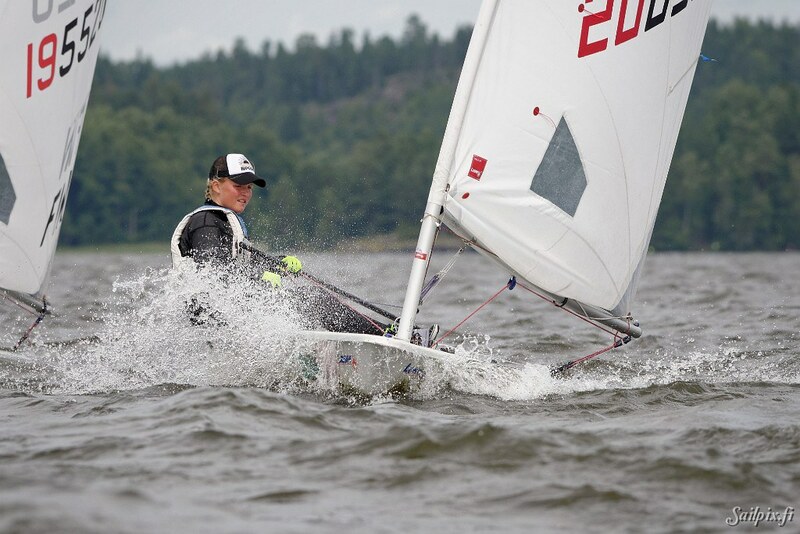 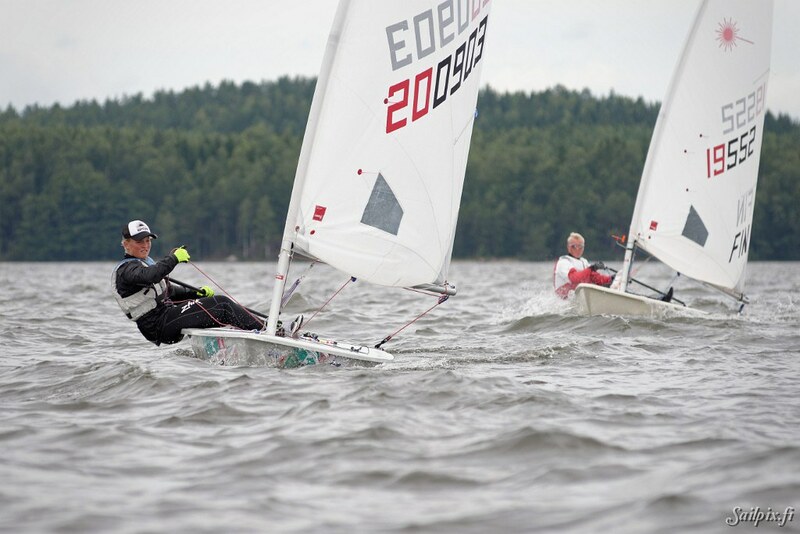 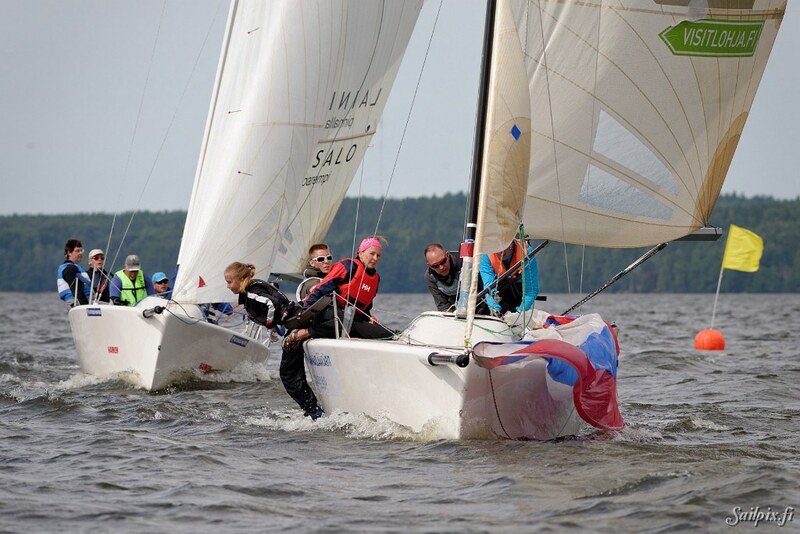 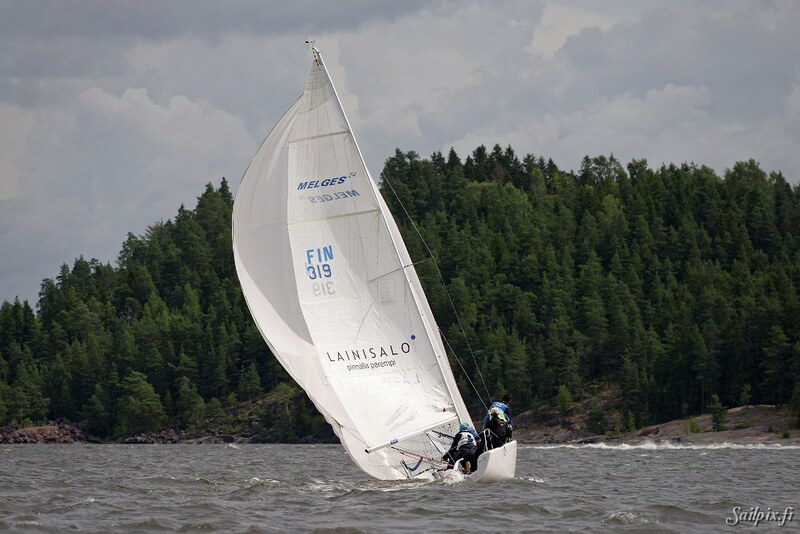 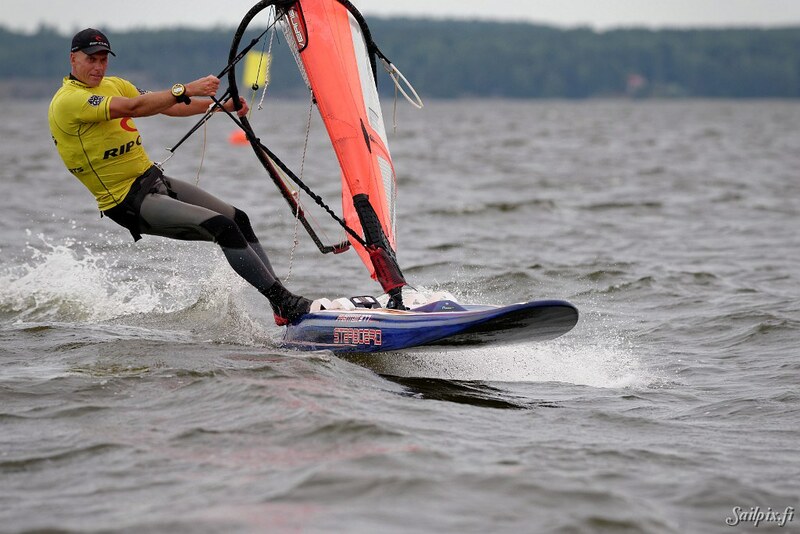 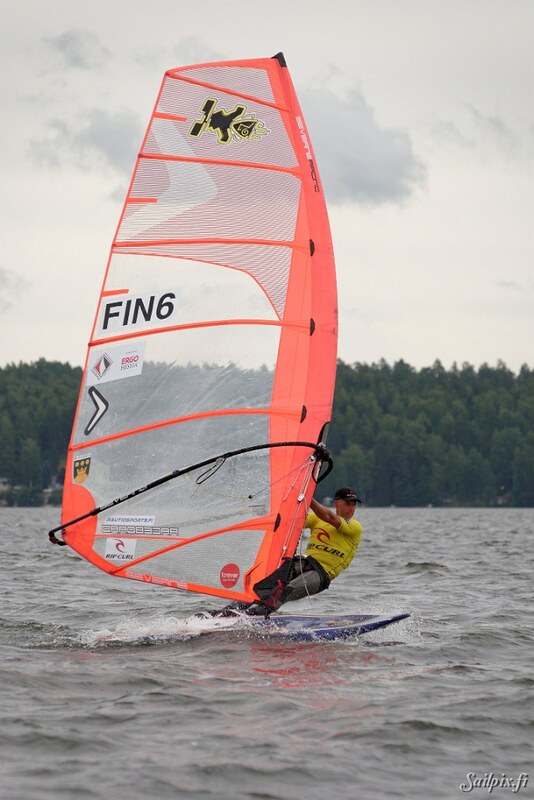 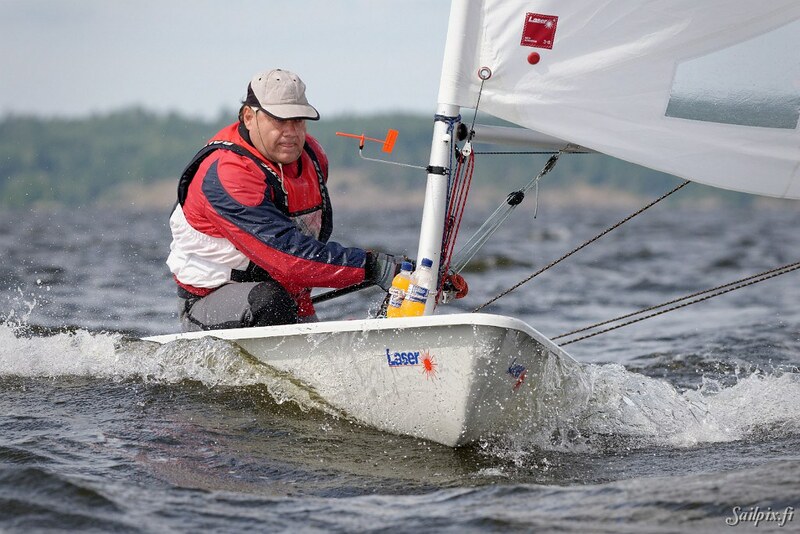 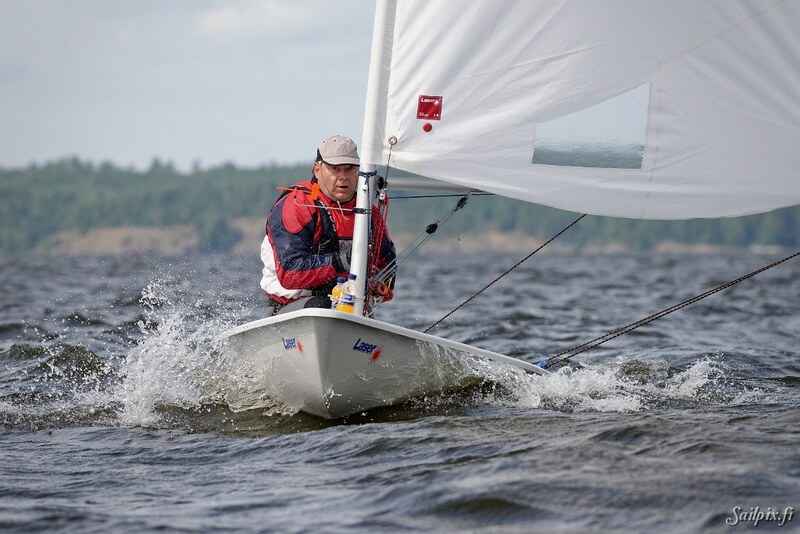 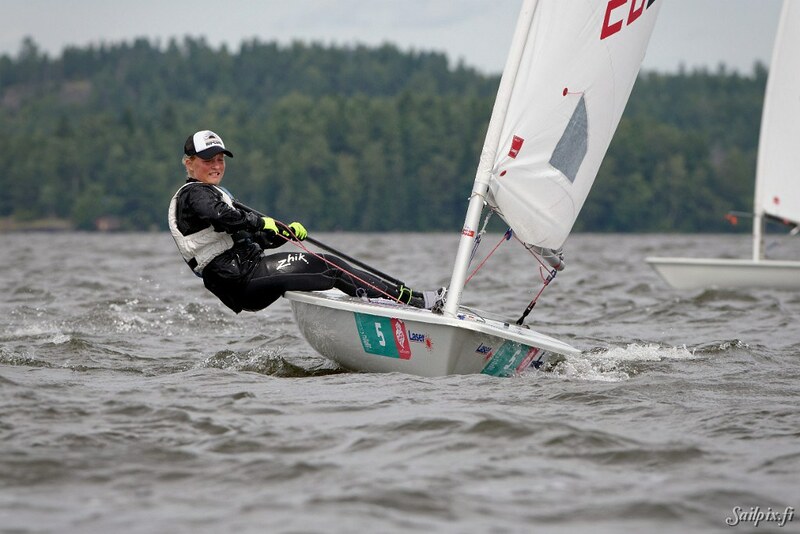 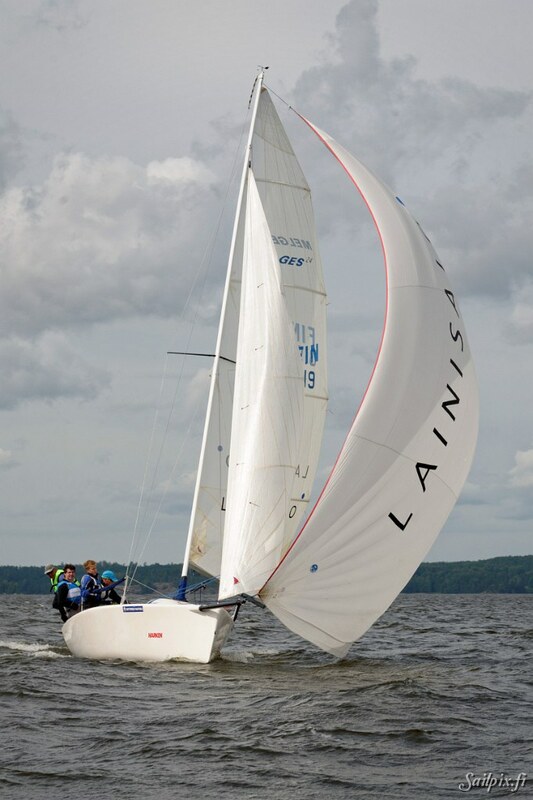 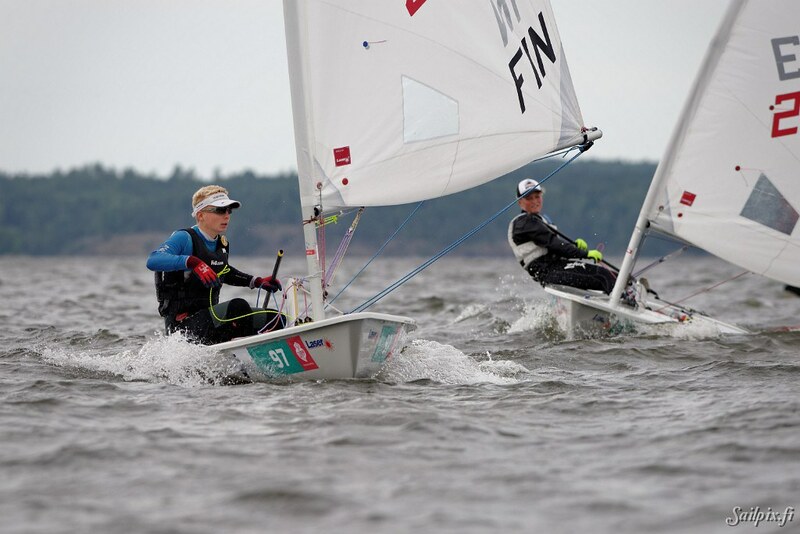 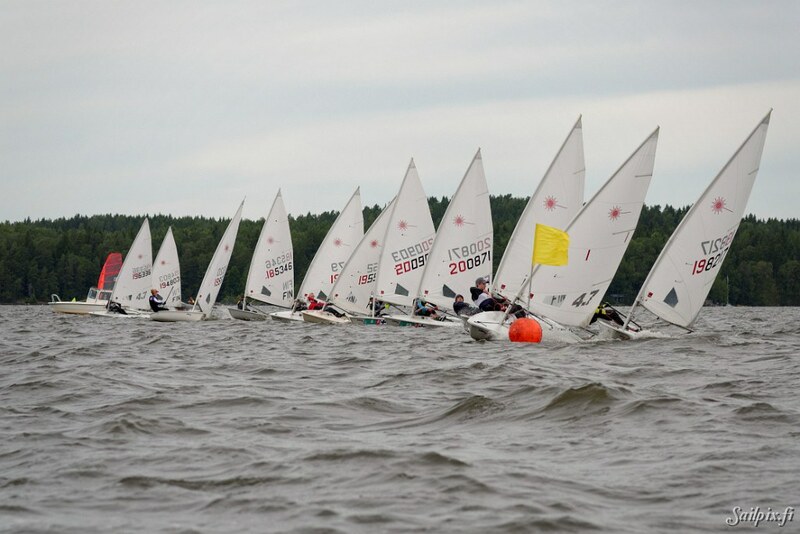 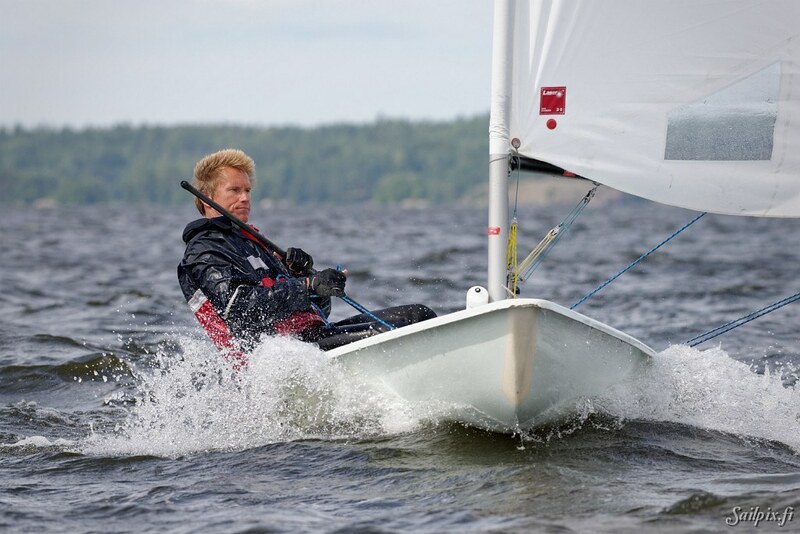 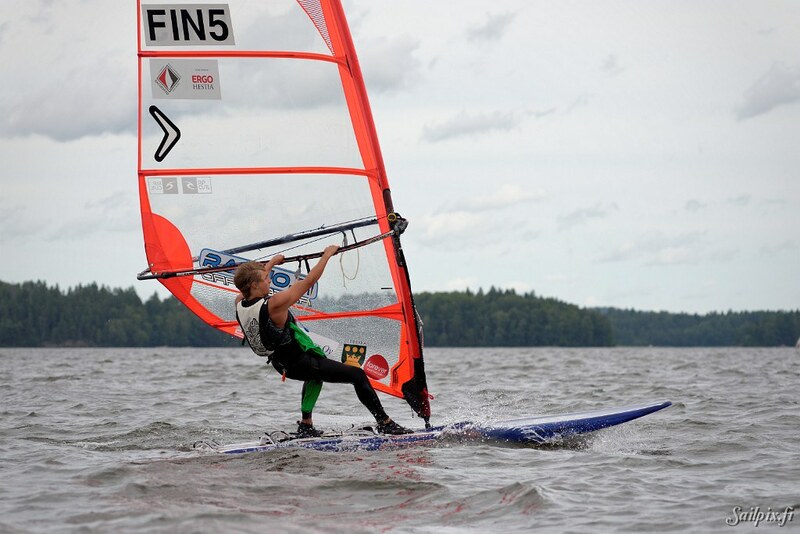 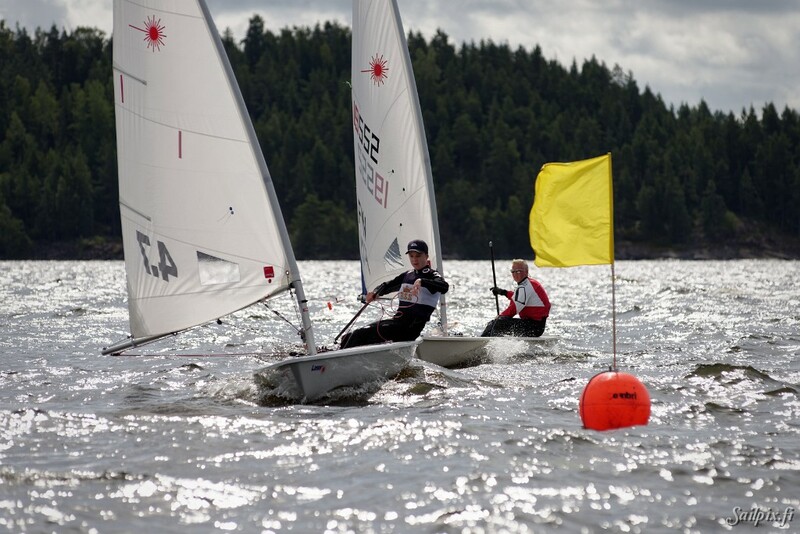 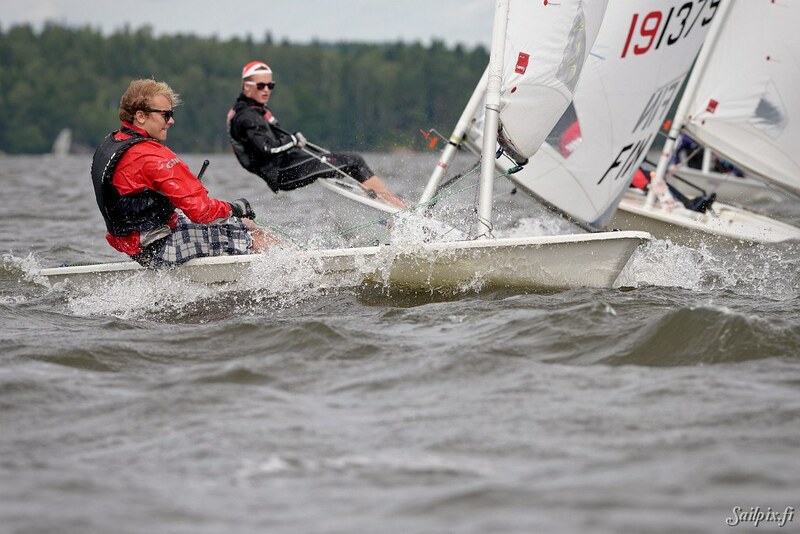 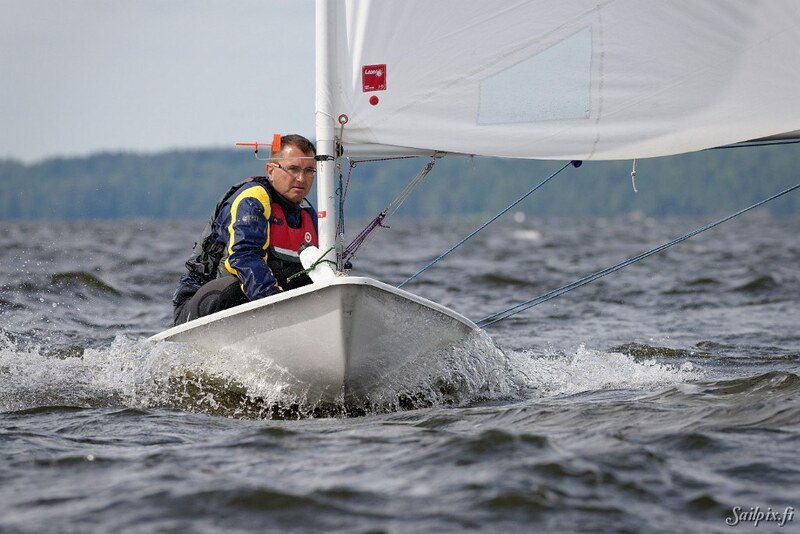 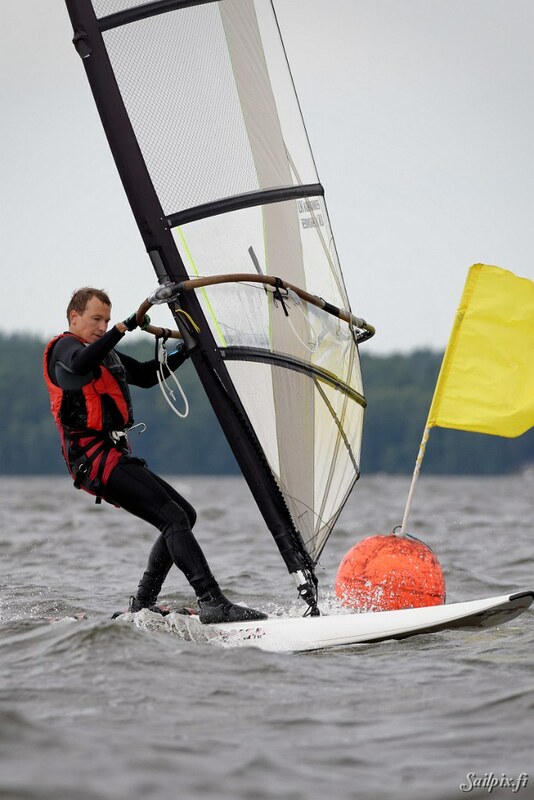 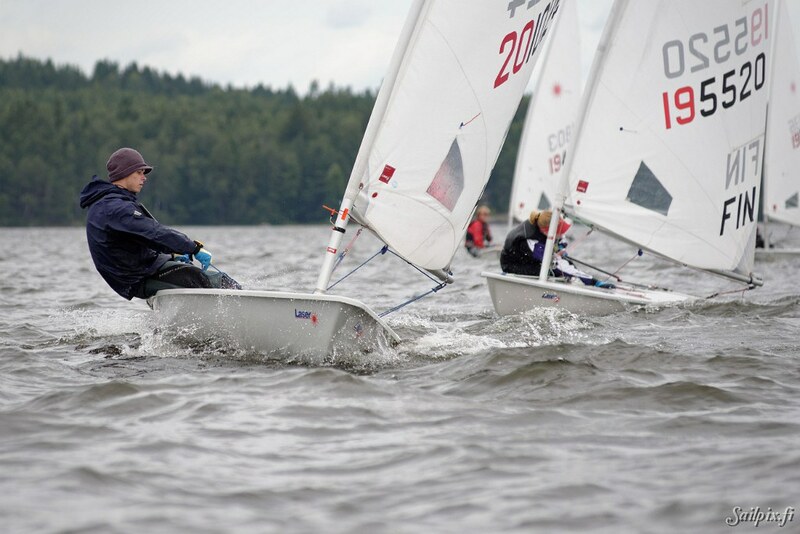 Lohjan Purjehtijat organized a ranking race weekend at lake Lohjanjärvi for three laser classes (Standard, Radial, 4,7), Melges 24, Snipe and RS-X raceboard. 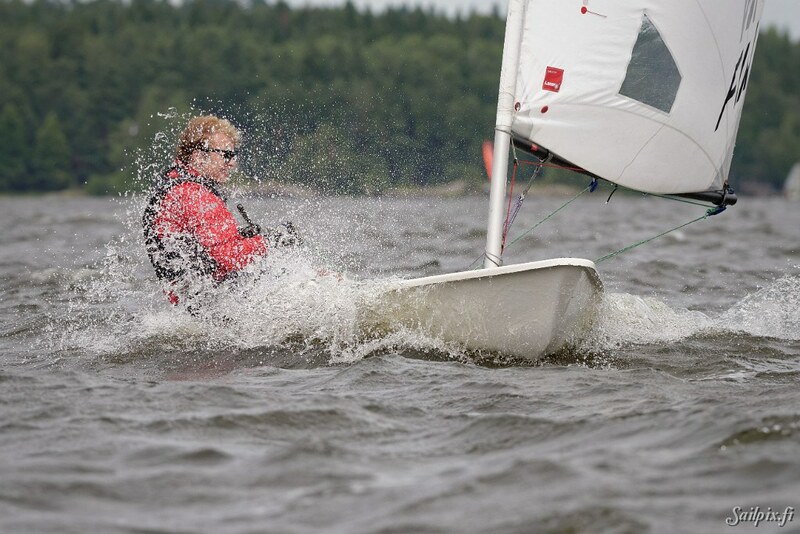 On Sunday the wind was quite strong (around 10 m/s) and every now and then also the sun was shining. 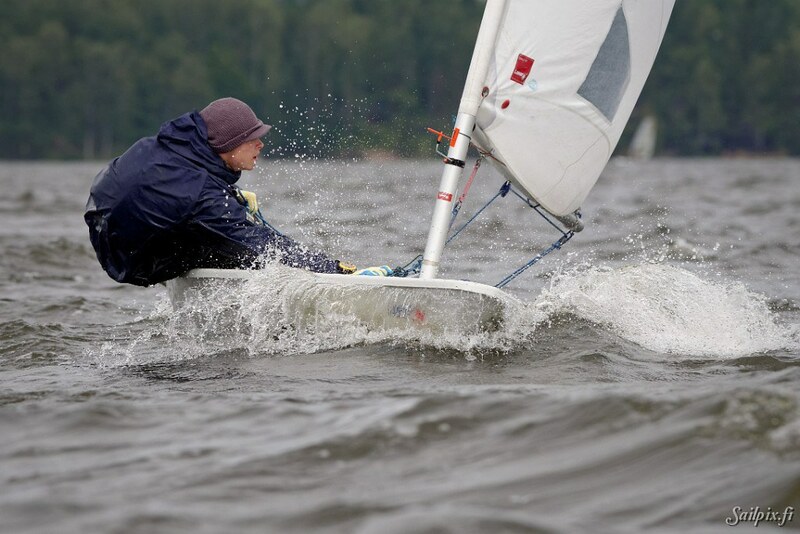 This was also the first ever Sailpix photo session on a lake. 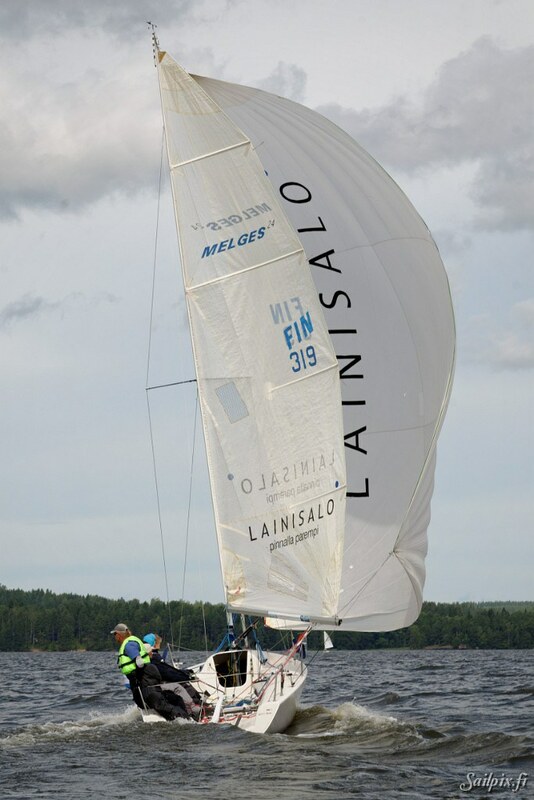 Results from Lohjan purjehtijat webpage.